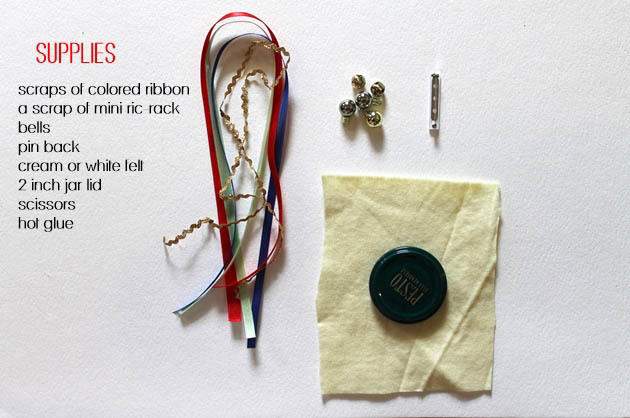 I originally wrote this tutorial for The Vintage Post. That site isn't around anymore but I was able to locate the instructions for this 1950s pin to share with you here! 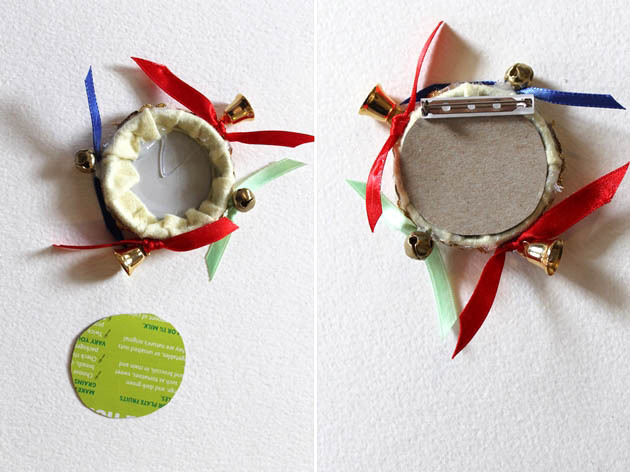 Make this adorable tambourine pin from 1957 with scraps from around the house! 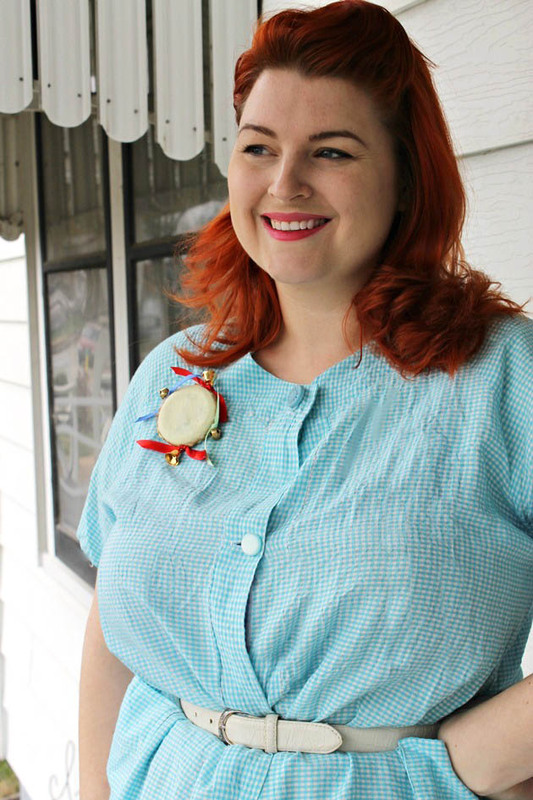 Also check out my e-book, Pins for Pin-Ups: DIY Brooches for Retro Girls for 12 more vintage novelty brooches that you can make using supplies from the recycling bin! 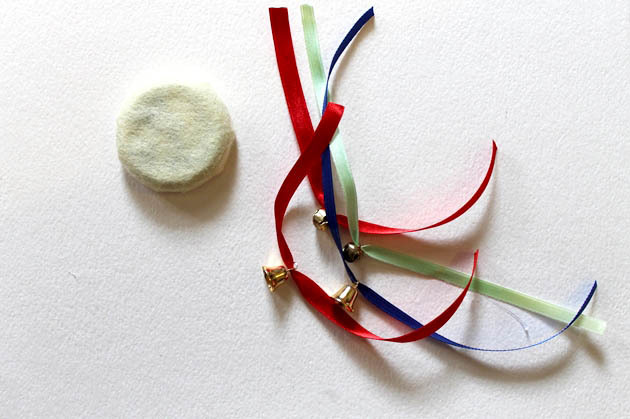 Hi, I’m Brittany from Vavoom Vintage, and here’s a whimsical novelty brooch that you can make with scraps from the craft room and kitchen! 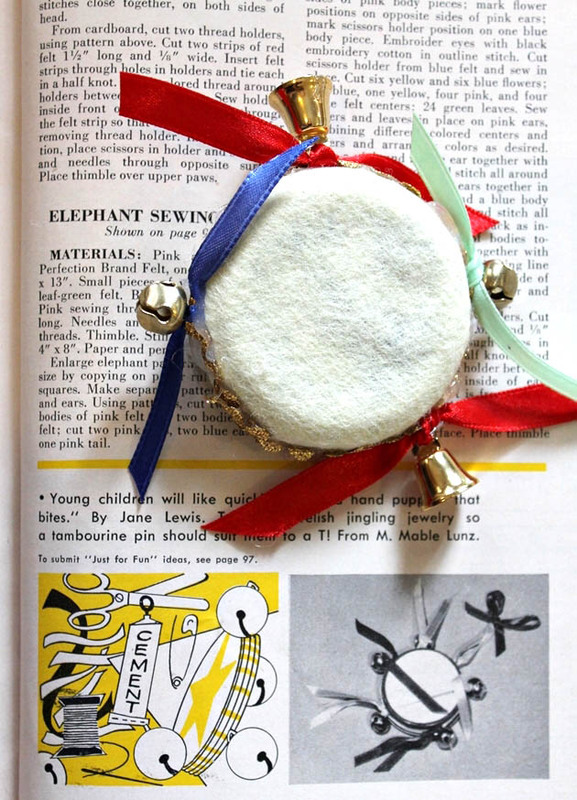 Today, I’ll show you how to make a tambourine brooch from a 1957 craft book. Begin by cutting the felt into a circle, about an inch and a half larger than the jar lid. Hot glue the felt to the front of the lid. Flip the lid over and glue the felt to the inner rim of the lid, pulling it snug to create a smooth front. This is so terrifically charming! 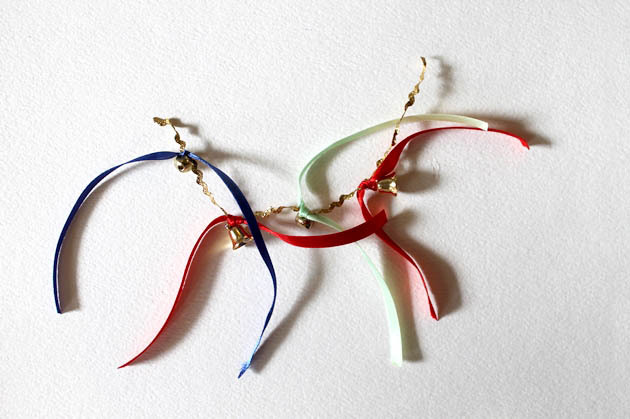 You come up with the coolest vintage crafts for us, sweet gal. Thank you for another splendid wearable project. This will surely head stragiht up my "to do" list.